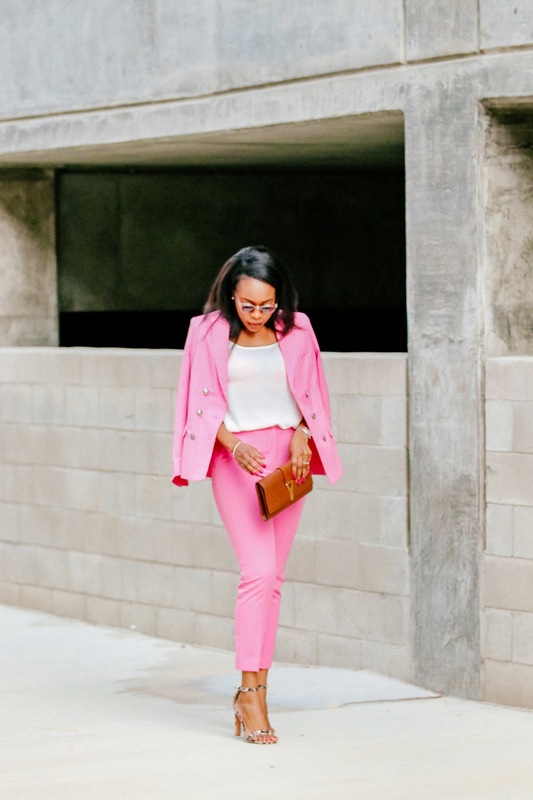 Hello my lovely Styleweekender readers. I am so excited to be back in full swing. Yes, I have slightly abondoned you all for a little period of time and I apologize. So, lets get back to business. 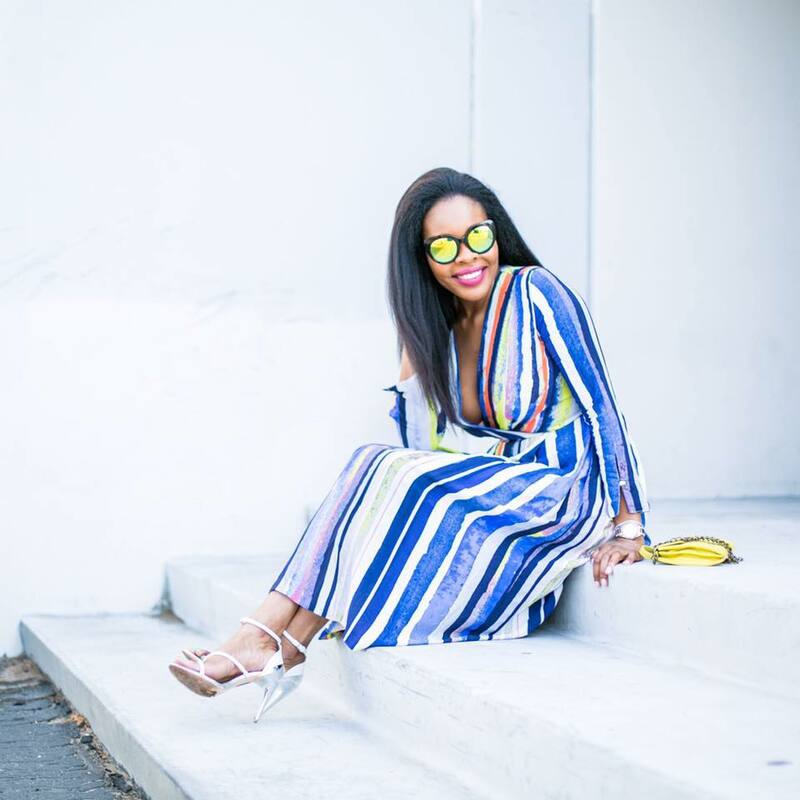 I am really excited about this post because, it combines three of my fave pieces that always has to be in my closet-Lace, Midi skirt, stripy naked sandals. *sigh* I am in heaven. Today's post is a classic all black outfit and what makes it exceptional is the classic midi skirt. I feel as if I am in the 50s with this skirt :) Plus, you can never ever go wrong with all black. Sometimes I wish we experience some snow or colder temperatures here in Los Angeles, I would have loved to garnish this outfit with a stole. I do hope you all enjoy this post as much as I enjoyed shooting it to share with you all. Have a great day. Top:,Neiman Marcus- similar Here, Skirt: H&M, Sandals: Asos, Earrings: Kate Spade, Bracelet: Kate Spade, Necklace: Fresh Water Pearls via Nordstrom Rack. Aww thank you doll:) SO happy to see you here. kisses. xoxo! I love the femininity of the silhouette but the all black definitely gives it some edge. Gorgeous!